This route takes you via the Sherpa capital of Namche Bazaar through beautiful valleys, dense forests and across glacial rivers, enjoying tantalising glimpses of the mighty Everest before you reach the goal of Base Camp. 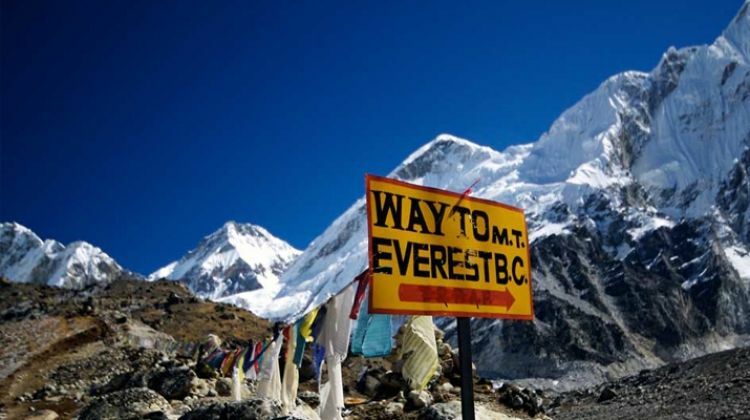 There is also time built in to trek to the summit of Kalapatar, the famous Everest viewpoint, and wonder at views of highest mountain on the planet at sunrise. There is also time to explore the colourful and frenetic capital of Kathmandu.